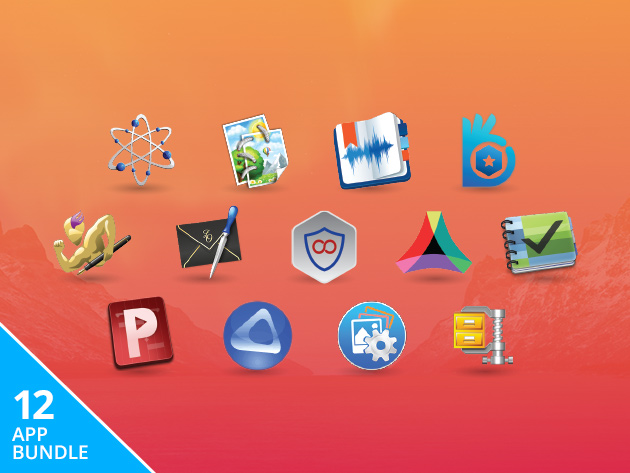 If you need some apps for your Mac, check out the Pay What You Want: The Award-Winning Mac Bundle, currently in our Deals Store. You’ll get 12 apps as long as you beat the average price of $13.03 USD (as of writing). The total value of this Mac Bundle is $672 USD, but as long as you beat the average price (as of writing) of $13.03 USD, they’re all yours! Click here to jump on the Pay What You Want – The Award-Winning Mac Bundle while it’s still available.